4029 N Sunset Cliff Place went back on the market today at a List Price of 384K; the contract must have fallen-through. This over 2,900 square foot, two-story home is at the very end of the cul-de-sac, boasting city views and a solar system. 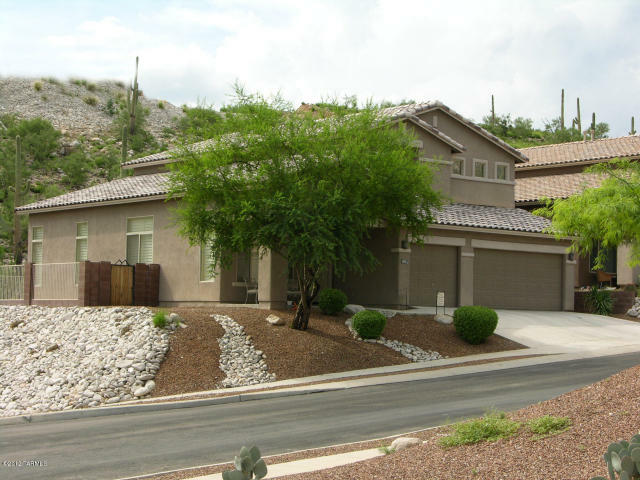 This home is listed by Coldwell Banker Residential Brokerage. 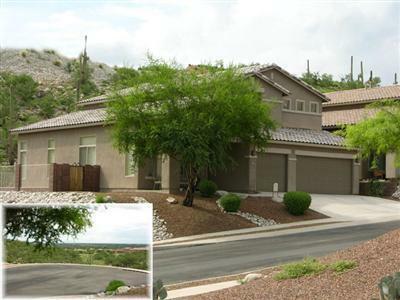 4201 N Quail Canyon saw a price reduction to 925K; this one started on the market in November of 2011 at 995K. 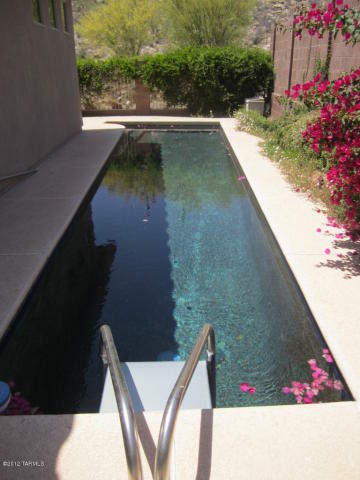 Built in 2005, it originally sold for 818K, but at this time it did not have the pool, spa, outdoor fireplace and bbq. This one boasts an attached Casita. It has amazing city and mountain views and was built by Outpost Builders. This one is listed by Long Realty. 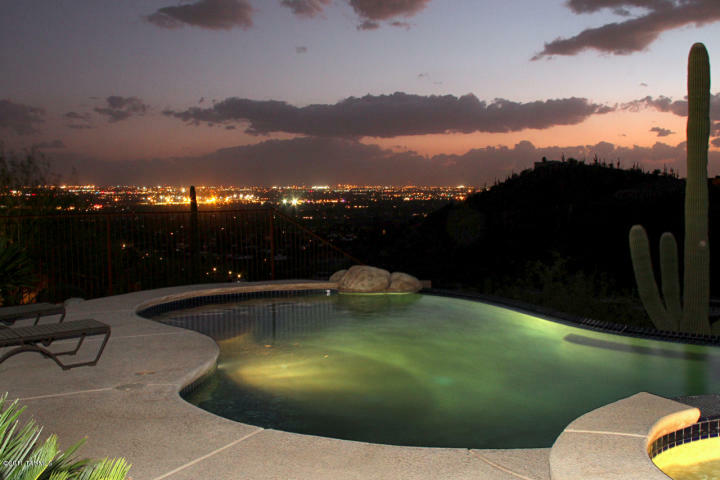 The photo is of the house I sold for $537,500 at 4104 N Boulder Canyon Place. 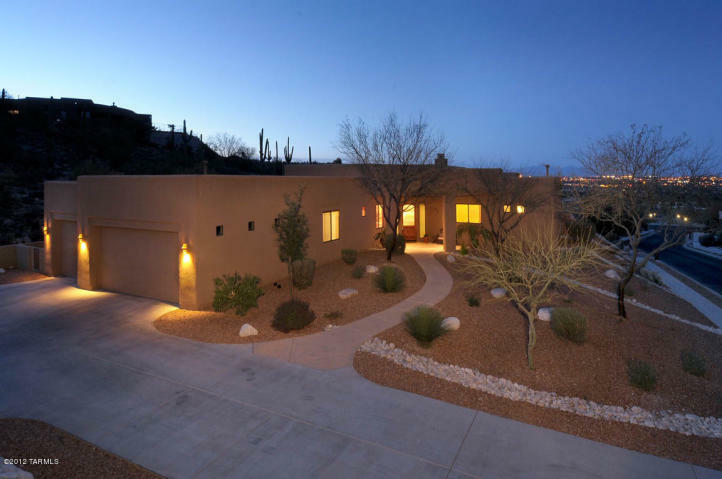 Remember to give me a call if you are interested in selling your home, or would like to explore the Tucson real estate market. I promise excellent service! 4291 N Sunset Cliff Drive, a 2,100 square foot, Monterey-built one-story home sold today for $288,500. This one sold in less than a week and was listed by Long Realty and Coldwell Banker brought the buyer in. I posted yesterday regarding a new listing at 4029 N Sunset Cliff Place that was newly listed by Coldwell Banker for 384K; it is already under contract! 4029 N Sunset Cliff Place went on the market a few days ago for 384K. This Monterey-built home is located at the end of the cul-de-sac and has newly added solar panels. Having a popular first- floor master bedroom and ample square footage, at this price, should ensure interest in this home that sold for 410K two years ago. This home is listed by Coldwell Banker. You are currently browsing the Sabino Mountain Blog blog archives for June, 2012.